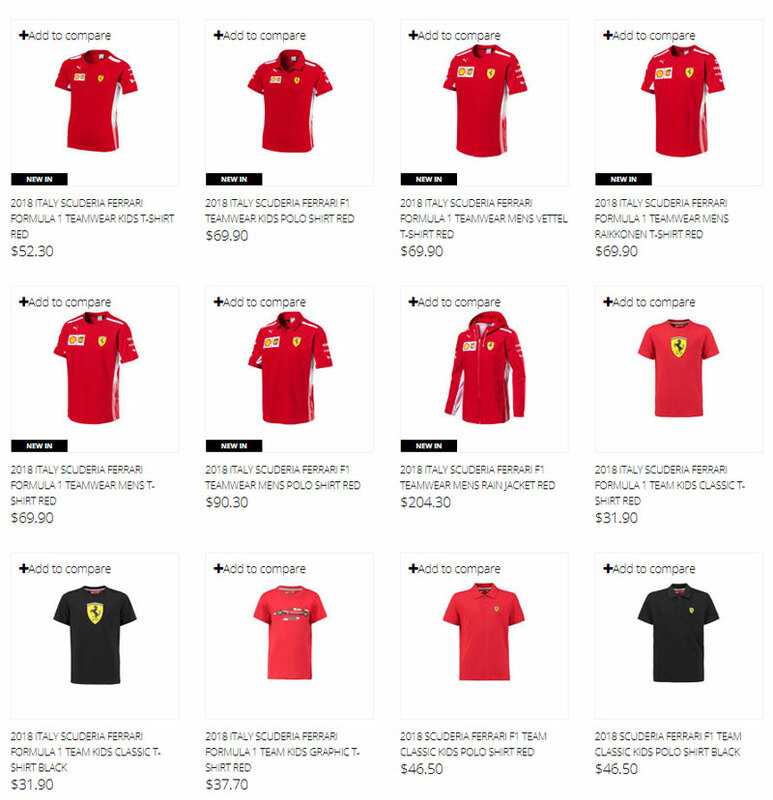 From today, a completely new official 2018 Ferrari F1 Team Collection of clothing and gadgets is available in our store. This year's Ferrari collection consists of a wide selection of clothing: from stylish shirts, through comfortable sweatshirts, to elegant starting shirts and jackets. The variety of baseball caps will make every fan of Ferrari find something for themselves.